Greenland provided exemplary consulting services to complete this landmark project. The firm’s attention to detail and proactive ideas was very important to assist the County in addressing the issues of concern about the study’s findings and also providing defendable, yet provocative, solutions based on best available science and proven technologies for the benefit of all local municipalities. This letter confirms that the study objectives were met within the approved time frame. Greenland also provided a sizeable in-kind contribution to complete value-added deliverables and established new partnerships in terms of future watershed modeling and technology development initiatives involving the County of Simcoe. Partners for Action (P4A) network to support incorporation of climate change considerations in the project and assist in testing FLOODVIEW with Canadian municipalities and insurers. P4A and IC3 are dedicated to consideration of climate change in Canada’s approach to flood risk management, and dissemination of knowledge and best practices to the insurance industry, government decision-makers, and the Canadian public. We look forward to partnering with you to identify effective solutions to minimize urban flooding. The Greenland Group (Greenland) was introduced to Communitech in 2013. This letter is to acknowledge the importance of this proactive joint venture and to indicate our strong interest in future project partnerships with Greenland and other network members. Greenland is now supporting other joint initiatives with Communitech. These leading-edge information technology partners will include other private sector members with the Communitech network, as well as Ontario government agencies and First Nation communities. 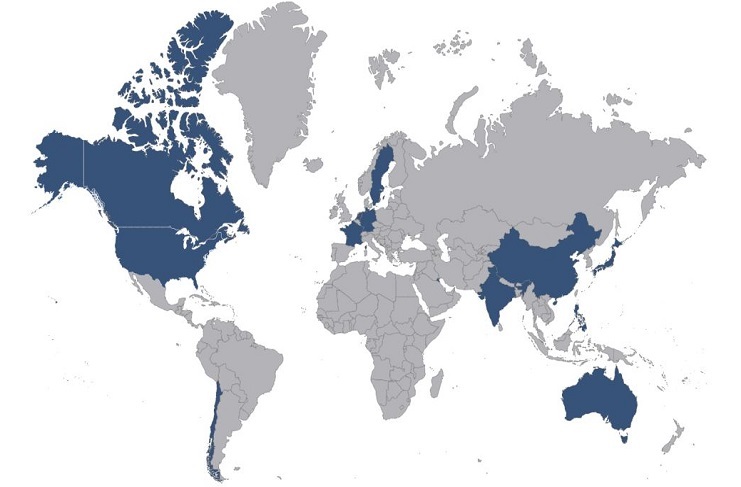 These projects are intended to develop commercialized products and services involving the Greenland Group and other Communitech partners and to enable new Canada-wide related collaborations. Mark, if any your prospective clients or contacts have questions regarding our collaborative efforts to date, ongoing discussions and project leveraging capabilities, the Communitech team would be more than happy to help. 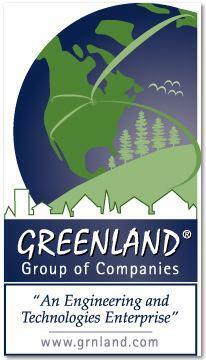 We look forward to our continued strong collaboration with Greenland.